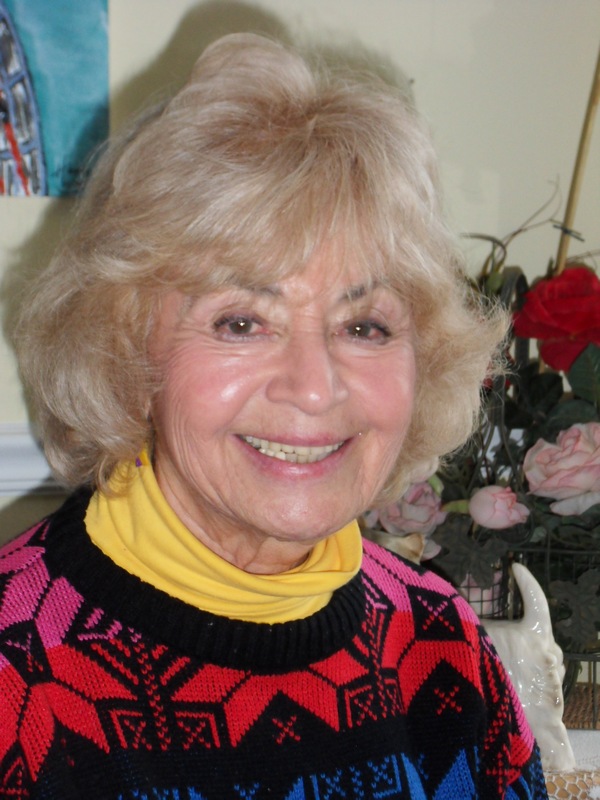 Lenore (Lee) Mussoff earned her Bachelor’s and Master’s degrees at the University of Pittsburgh and continued post-graduate work at Carnegie-Mellon University, George Washington University and the University of Virginia. Her major field of study is in the Humanities: literature, composition, drama, speech and western culture. In Pittsburgh she chaired the English department of a large urban high school and also taught at the University of Pittsburgh. At Carnegie-Mellon University she helped develop Advanced Placement programs in English, drama and speech for the Pittsburgh Public Schools. She served as a consultant for the North Carolina public schools, and in Virginia she developed an interdisciplinary curriculum in language arts and social studies for the Fairfax County Public Schools. She has also worked for the Educational Testing Program as a reader for College Board and Advanced Placement Examinations. She has published a series of Book Notes for Barnes and Noble and several introductions for Scholastic Book Classics. In Delaware she has taught at Wesley College and served as Sussex County Coordinator for Read-Aloud Delaware. She has also served on the Board for Delmarva Discussions. Currently, she is an adjunct professor for Wilmington University and an instructor for Delaware Tech. She teaches Elderhostel courses for Delaware Tech. She is an Instructor for the Academy of Lifelong Learning which is affiliated with the University of Delaware. For the Delaware Humanities Forum she serves in the Speakers Bureau and the Visiting Scholars Program.